The largest annual agricultural show of its kind will run February 13th, 14th 9:00AM – 5:00PM and February 15th from 9:00 AM – 4:00 PM. Over 100,000 visitors are expected from more than 70 different countries. Be sure to stop by Kern Solar Structures’ booth to say hi and see what we have to offer. 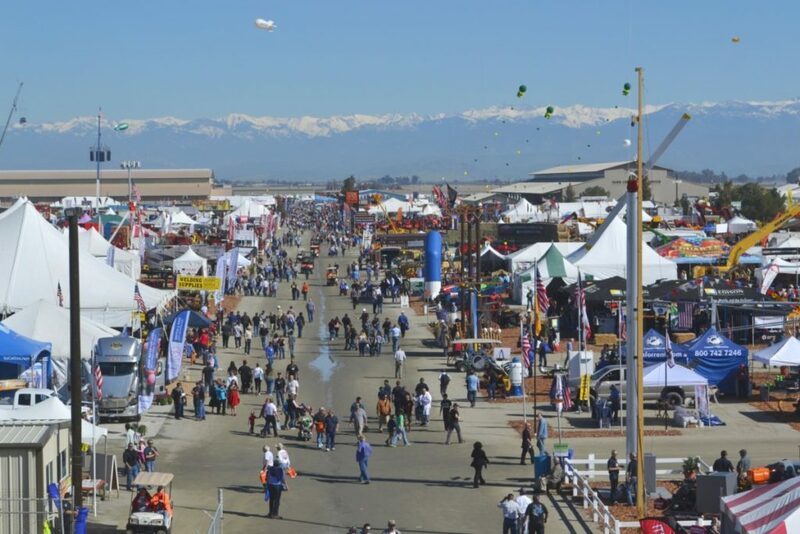 Follow this link to learn more about what the World Ag Expo has to offer.